A few days into her stop in Paris, Janice meets Christophe, the cute butcher down the street - who doesn't speak English. Through a combination of sign language and Franglais, they embark on a whirlwind Paris romance. She soon realizes that she can never return to the world of twelve-hour workdays and greasy corporate lingo. But her dwindling savings force her to find a way to fund her dreams again. 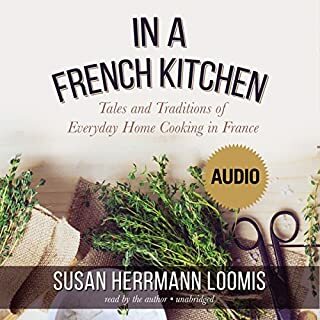 Even before Susan Herrmann Loomis wrote her now-classic memoir, On Rue Tatin, Americans have been compelled by books about the French's ease with cooking. 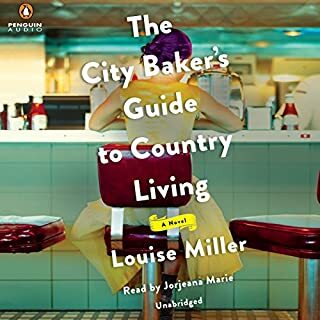 With In a French Kitchen, Loomis - an expat who long ago traded her American grocery store for a bustling French farmer's market - demystifies in lively prose the seemingly effortless je ne sais quoi behind a simple French meal. 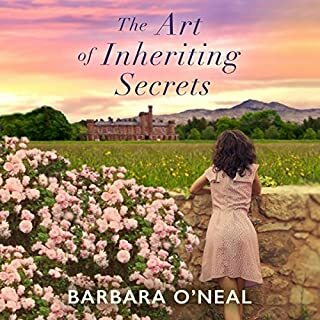 Sixty-two-year-old Arianna arrives in the South of France for a two-week artists' workshop full of anticipation but burdened by guilt. 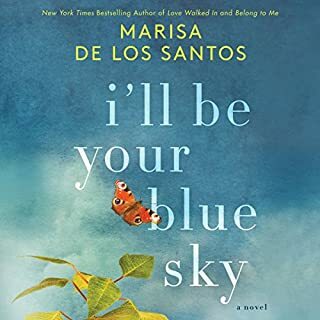 Back home in Toronto, she has been living with the devastating diagnosis of her husband's dementia and the heartbreak of watching the man she has loved for decades slip away before her eyes. What does her future hold without Ben? Before her is a blank canvas. A Read to read again! 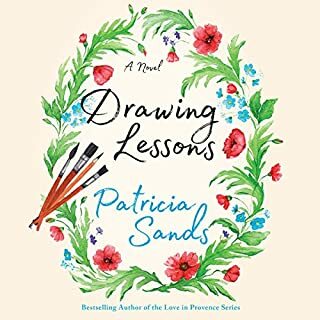 The memoir of a young diplomat's wife who must reinvent her dream of living in Paris - one dish at a time. So, not unlike another diplomatic wife, Julia Child, Ann must find a life for herself in a new city. 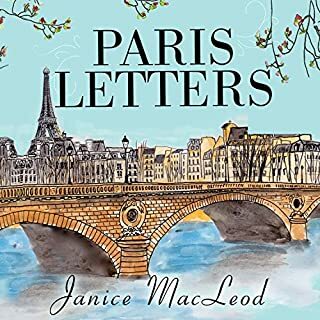 Journeying through Paris and the surrounding regions of France, Ann combats her loneliness by seeking out the perfect pain au chocolat and learning the way the andouillette sausage is really made. 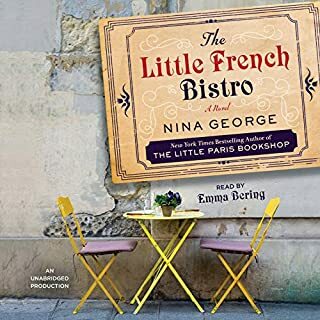 She explores the history and taste of everything from boeuf Bourguignon to soupe au pistou to the crispiest of buckwheat crepes. 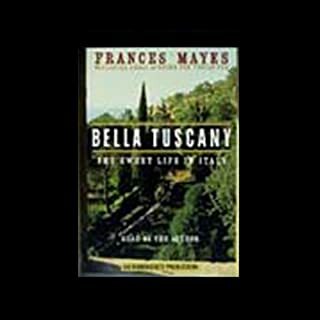 And somewhere between Paris and the south of France, she uncovers a few of life's truths. 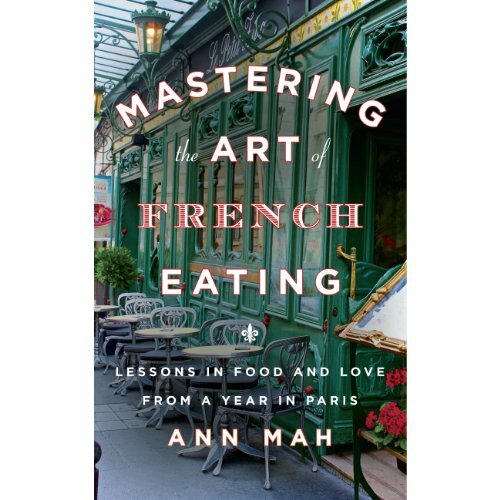 Like Sarah Turnbull's Almost French and Julie Powell's New York Times best seller Julie and Julia, Mastering the Art of French Eating is interwoven with the lively characters Ann meets and the traditional recipes she samples. Both funny and intelligent, this is a story about love - of food, family, and France. 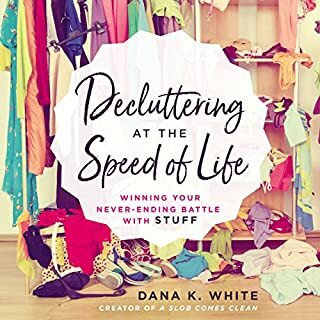 I can't imagine anyone enjoying this other than the author herself. Enough with the whining, moping, and so on. This incessant complaining, moping, whining about her loneliness after separation from her husband because of job reasons can be of interest to no one. Do we want to read how she's so bored she spends her mornings wasting her time on Facebook or Skyping with her husband? 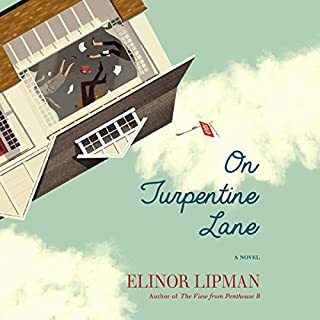 If she'd stuck to the other parts of the story about foods and travels and so on this would have been an okay read (it's kind of dull and humorless even then), but as it reads now it's just like reading her diary entries and little else. 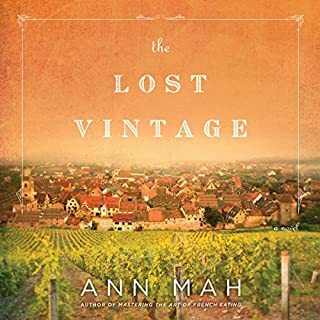 What could Ann Mah have done to make this a more enjoyable book for you? 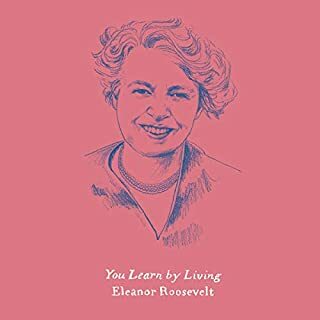 Written with more life and humor and cut out all the ENDLESS, repetitive personal stuff about her marriage and loneliness and boredom. If she's bored, we're even more bored. Who would you have cast as narrator instead of Mozhan Marno? The narrator wasn't the problem here, it was the author (and really the author's editor). What character would you cut from Mastering the Art of French Eating? I tried. I really did. But this was just terribly, terribly unengaging. Every time I was interested in the subject of a chapter I found myself getting frustrated with the incessant droning on and on (and on and on) about how miserable the author was. I loved the descriptions of food, of France and of a young marriage. What a gift! Why isn't there a PDF of the recipes????? Well-written overall. Interesting read. Made me think differently about a lot of things--like my relationship with food. I'm not as much of a foodie as people think I am. I don't love or think nearly as much as Ann Mah! =) She is INTO it. Illuminating slice of her life. Great memoir.